Come to pre-registration to turn in your money and pick-up your shirts. If you haven't registered online, we can help you register too! 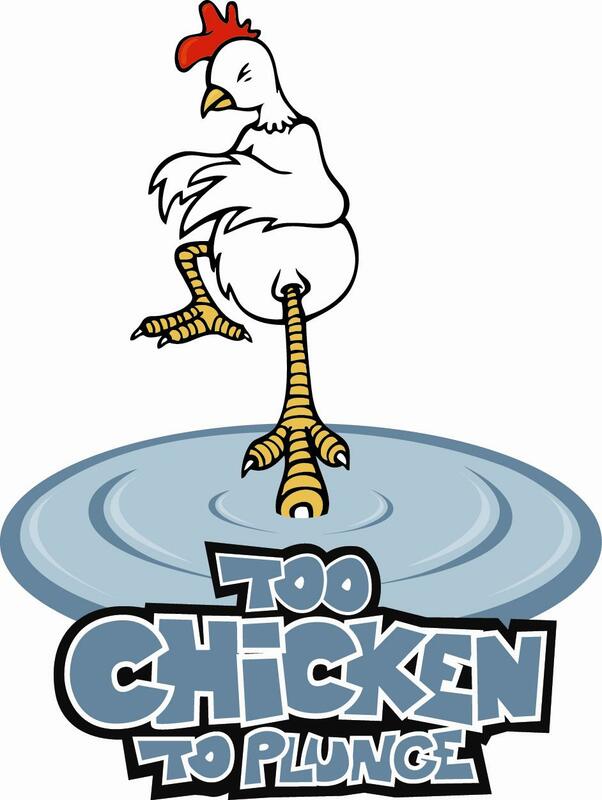 Those who are too afraid to Plunge can still support Special Olympics PA by registering under "Too Chicken To Plunge"! For a $25 minimum donation, individuals can support their friends, family members and co-workers who are plunging and get their very own "Too Chicken To Plunge" long sleeved t-shirt. Individuals can join a team, start their own team, or be "Too Chicken" alone. 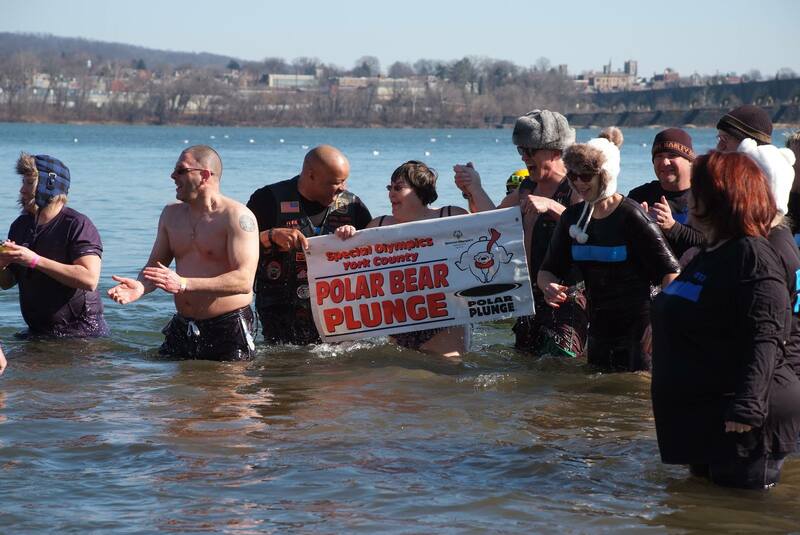 Thank you to those who participated in our #YorkPlunge! Visit the York County Facebook page!